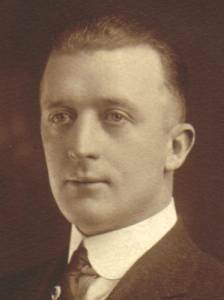 Thomas J. Wink was born circa 1886 at Albany, Albany County, New York. He was the son of Nicholas L. Wink and Mary Wittman. Thomas J. Wink married Elizabeth Hayes on 15 October 1908 at Albany, Albany County, New York. Thomas J. Wink died circa 1961.